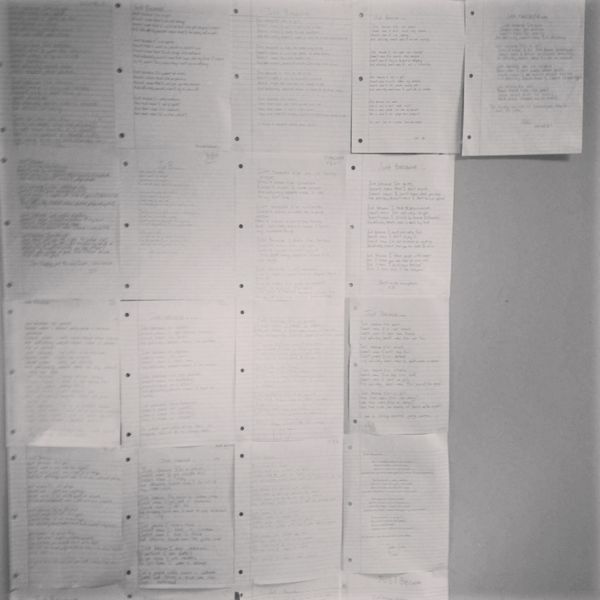 This wall of 'Just Because' poems caught my attention this morning. Absolutely amazing work by our students. I'm impressed with their honesty and deep reflective thought. Now it's our turn (as adults) to take the next step and actually listen to what they are telling us. I've collected a few of my favorite sections in the image gallery below.